At press time, the cryptocurrency that powers an alternative version of the bitcoin protocol, had reached a high of more than $920 during today's session, up more than 70% from its price of $543 just 24 hours ago. The development comes at a time when volume across global exchanges has more than tripled on strong trading in the South Korean won. Data from Coinmarketcap indicates 24-hour volume in bitcoin cash was $3 billion on Friday, up from $744 million on Thursday and as little as $106 million on Wednesday. Yet, the increased trading volume is also the latest sign bitcoin cash is establishing its market in the face of key challenges that have emerged since it first forked from bitcoin on August 1. Bitcoin cash (BCH) differs from the bitcoin blockchain (BTC) in that it supports an 8 MB block size, but that does not have a malleability fix via Segregated Witness, though more pronounced have been differences in its economic network. While it remains to be seen whether bitcoin cash can attract widespread exchange and miner support to develop its own economy, today's evidence suggests it may be on its way to doing so. 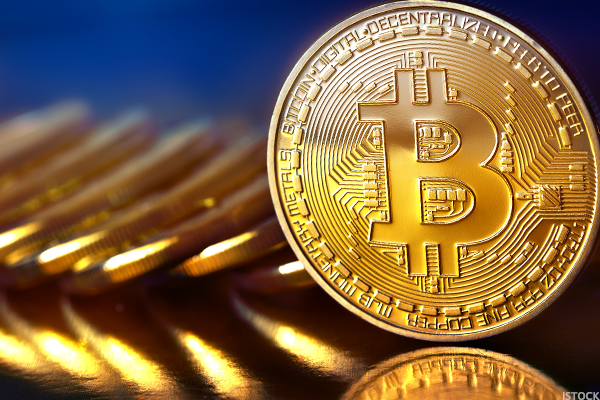 Following the all-time highs set over the last week, bitcoin has been trading sideways for the last 48 hours, and prices are fluctuating in the $4,050 to $4,200 range. Prices for the asset across global exchanges averaged $4,109 at press time, having opened the session at $4,206 and achieved a high of $4,208 at roughly 8:00 UTC, according to CoinDesk's Bitcoin Price Index. The question everyone will be wondering now is, will the price go up or down when the next big movement kicks off? For that we'll just have to wait and see, but a Goldman Sachs analyst said, on August 14, that bitcoin could rise as high as $4,800 in the current bull market. 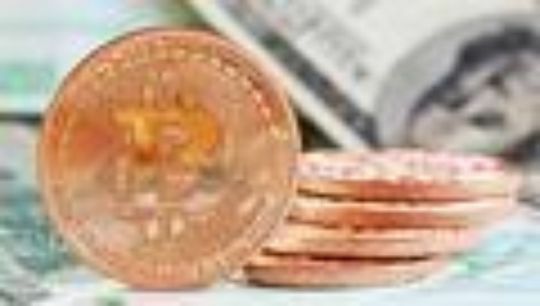 Elsewhere, the new bitcoin alternative, bitcoin cash, shocked observers briefly yesterday by setting its own all-time high of around $1,091, according to data from CoinMarketCap. Since being created in a fork of the bitcoin blockchain on August 1, prices had been for the greater part steady around $300. However, a breakout on August 17 saw enthusiastic trading – at South Korea exchanges, in particular – that took the digital asset to its previously unseen heights. In the hours since, bitcoin cash prices have dropped somewhat and now hover close to the $800 mark. Overall, the market is still trending up, with the market capitalization across all cryptocurrencies currently at $146 billion – down slightly from a record high of $147.2 billion set at around 8:00 UTC this morning. Click to Learn more about -Bitcoin.